The extended aeration precast concrete package plant is designed and constructed to fit in a common and compact footprint for efficient use of land with minimum site impact. All mechanical equipment is included in the plant; a comminutor and/or stainless steel screen, and stainless steel weirs and baffles, Pumps and aeration equipment designed for quiet operation and long life. 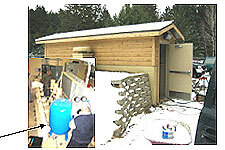 Recycling of air virtually eliminates any potential of odors. The normal scope of supply includes disinfection and/or a dosing chamber (for ground water discharge). This precast concrete package plant technology results in short construction time, long life, flexibility for future process modification or capacity expansion, and low installation and operating cost. Plants are also available as cast-in-place concrete. 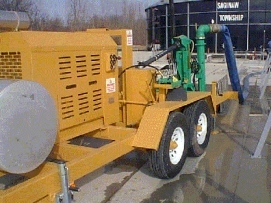 Common wall construction, submersible aerators (very quiet), stainless steel and pvc piping along with many other unique features such as dual PLC’s make these plants very cost effective. 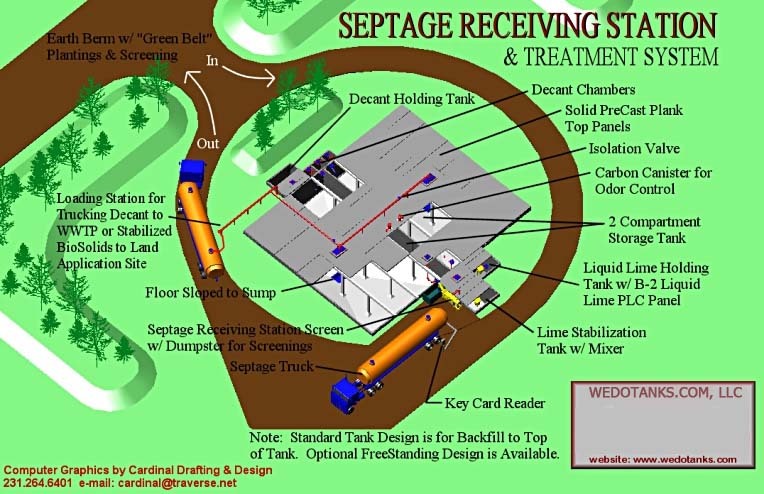 The normal scope of supply includes disinfection and/or a dosing chamber (for ground water discharge). This precast concrete package plant technology results in short construction time, long life, flexibility for future process modification or capacity expansion, and low installation and operating cost. Plants are also available as cast-in-place concrete. W/Mixing and Fine Bubble Aeration Fine bubble aeration and superb mixing with our exclusive submersible mixer/aerator system make this one of the truly most efficient systems available on the market today. Size and layout configurations to meet almost any requirements. Stainless steel diffusers and piping along submersible aerators make this tank a good neighbor in any area and guarantee long life. Mutli-compartment configuration available and flushing nozzle system make this design distinctive design easy to maintain, while providing the lowest cost per gallon of storage cost anywhere in the industry. 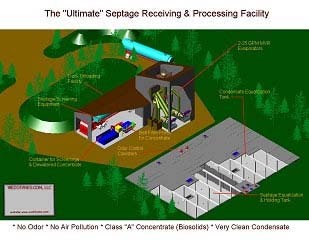 Class A: This is the ultimate in septage treatment, a unique MVR evaporator converts raw septage to a Class “A” biosolid and distilled water. A very economical storage vessel that can be constructed in less than ¼ the time it would take to build as cast-in-place, yet its stronger, has a longer life and at a fraction of the cost of cast-in-place. 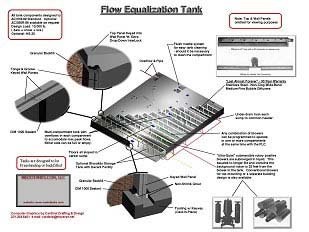 Open Top Tanks– Ideal and very cost effective for almost any type of liquid storage, flow equalization or dewatered biosolids. Available with sound attenuation enclosures for sound sensitive areas. Easily pumps and agitates sludge’s in excess of 10% solids. Question: WHY SPECIFY PRECAST CONCRETE? STENGTH: Precast concrete gradually increases over time. Other materials can deteriorate, experience creep and stress relaxation, lose strength, deflect and even collapse over time. The load-carrying capacity of precast concrete is derived from its own structural qualities and does not rely on the strength or quality of the surrounding backfill materials. DURABILITY: Studies have shown that precast concrete products can provide a service live in excess of 100 years. For severe service conditions, additional design options are available which can extended the life of the precast concrete products. This is extremely important when calculating life-cycle costs for a system. WATERTIGHNESS: Precast concrete components are produced in a quality-controlled environment and installed using watertight joint sealants offer a superior solution to water tightness requirements. Watertight sealants are specially formulated to adhere to precast concrete and expand if moisture is ever present, which easily make the multisection precast concrete tank structures watertight. Precast concrete is NEVER subjected to the random cracking and leakage often associated with cast-in-place structures. BUOYANCY: With a specific gravity of 2.40 precast concrete products resist the buoyant forces associated with below grade construction. In comparison, fiberglass has a specific gravity 0.86 and high-density polyethylene (HDPE) has a specific gravity of 0.97. The mass of precast concrete is beneficial compared to both fiberglass and HDPE, which have thinner wall sections and tend to float up out of the ground when they are not anchored properly. 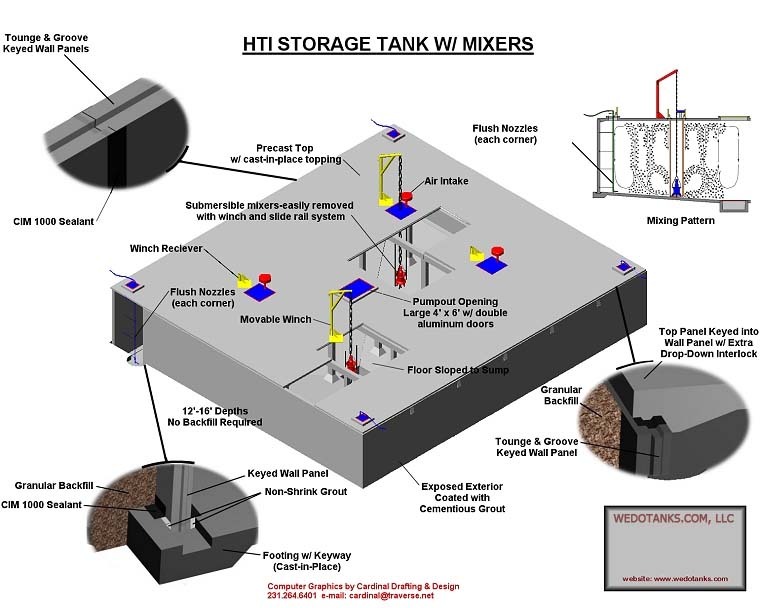 AVAILABILITY: Since precast components for our tank systems are manufactured and cured in a controlled environment, they can be built in advance, delivered to the jobsite and ready for immediate installation. This assures competitive pricing and a ready supply. Since many areas of the country have extremely cold weather conditions, the manufacturing of precast continues through any adverse weather condition. The erection process requires very little time once the component materials are built. 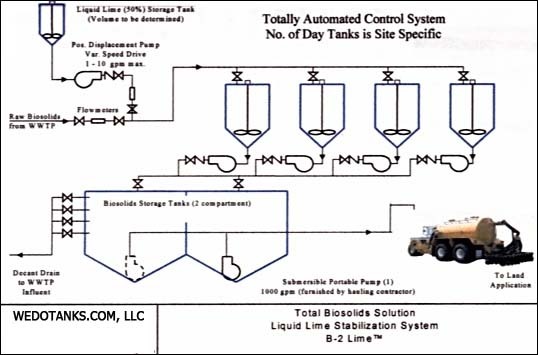 The result is the tank system can be put into service in a very short time span; with no additional cost increases related to “cold weather conditions” as often is the case with cast-in-place structures. ENVIRONMENTALLY FRIENDLY: It is nontoxic, environmentally safe and composed of natural materials. Buried through the world, precast concrete products help convey, store and are used for water, wastewater and industrial products without contributing to poor water quality both inside and outside the precast structure.